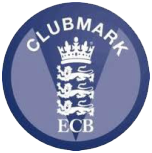 Rockhampton Cricket club is committed to providing the best possible environment for it’s young cricketers and as a result, we are pleased to have been made an ECB Clubmark Accredited Club. This accreditation is awarded to clubs who are prioritising junior development and creating a benchmark for high quality club cricket. ECB Clubmark gives clubs an opportunity to write and implement new procedures as well as acknowledge existing practices. Cricket clubs are required to present evidence and demonstrate implementation across four different themes, culminating in the production of a Club Development Plan. For more information, please use this link to visit the Clubmark Pages on the ECB Website. Once a club has recieved club mark acreditation they then qualify to become a Focus Club. This allows them access to cheaper coach education courses for their coaches and offers them access to ECB funding. 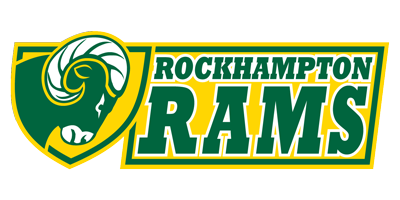 As a Clubmark Accredited Club, Rockhampton is privileged to be a Gloucestershire Cricket Board Focus Club, strengthening the links between us the top clubs in the county.